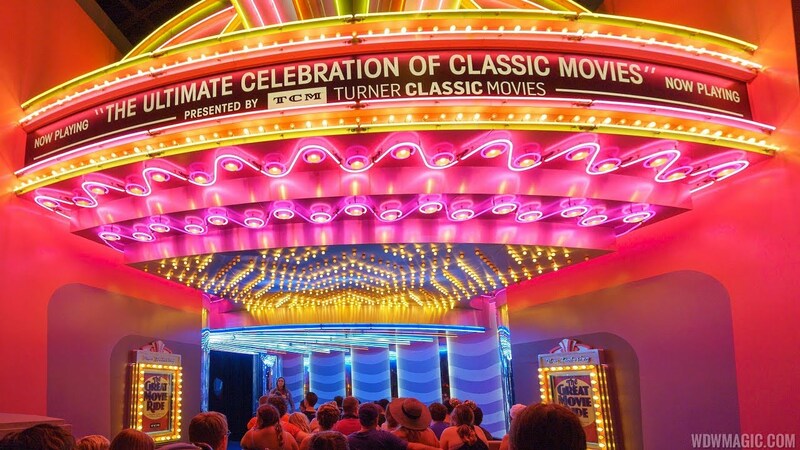 Nov 26, 2014 in "The Great Movie Ride"
The New York Times is reporting that Disney will today sign an agreement with the Turner Classic Movies channel to include new content in The Great Movie Ride attraction at Disney's Hollywood Studios. 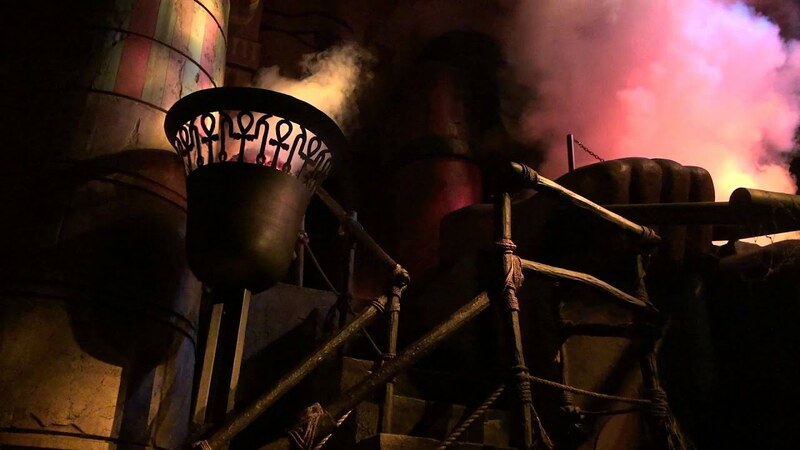 The sponsorship deal will include 'Presented By TCM' credits throughout the attraction, and TCM will produce a new pre-show and updates to the ride's movie based finale scene. The face of TCM, Robert Osborne will also be featured in one of the new pre-show elements. The changes may appear as soon as Spring 2015, which is also the expected timeframe for the removal of the Sorcerer Mickey Hat which currently blocks the view of the Chinese Theater from Hollywood Blvd. The Great Movie Ride is an original opening day attracton from 1989 that has had very few updates in its lifetime. A few changes to the finale movie clips, and occasional updates to the props in the queue area are all that has changed in 25 years. The agreement with TCM appears to only cover the pre-show and finale, so don't expect to see new scenes along the ride's show scenes. Also part of the deal will be an agreement for a 'Treasures From the Disney Vault' programming block to appear on TCM, featuring such shows as 'Walt Disney’s Wonderful World of Color,' and vintage movies and cartoons.